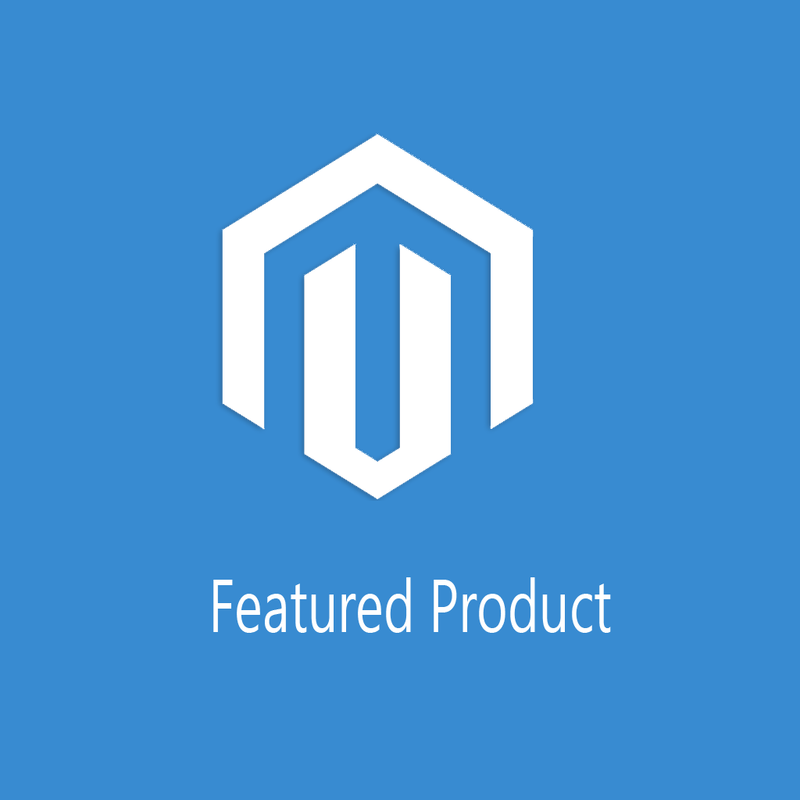 Magento Featured Product is effective way to represent your product to your customers. It make attention from client. 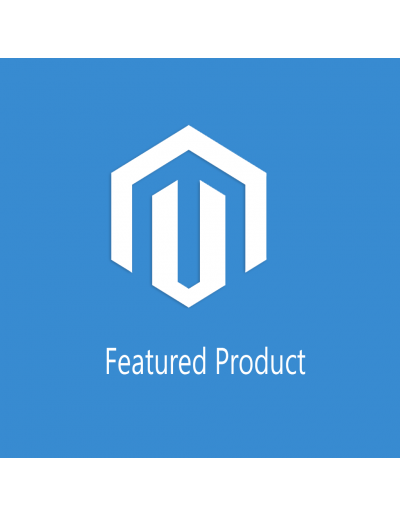 Magento featured product extension is help to increase your sales and vision of your store. 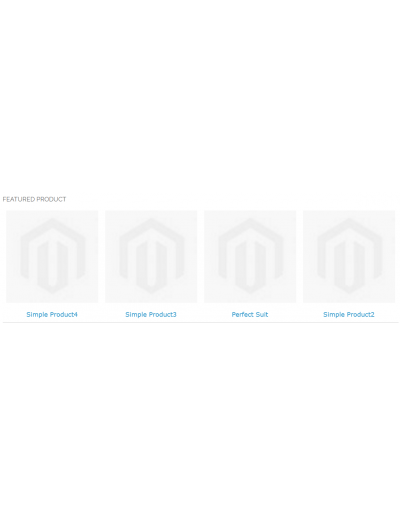 Show any where in store like home page, product page, left column, right column or any other static block. 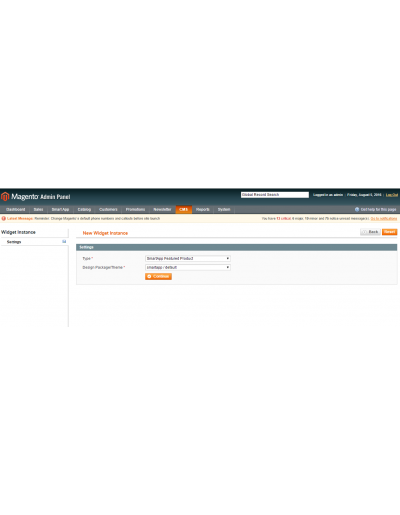 You can select product as Featured from Edit Product Screen. 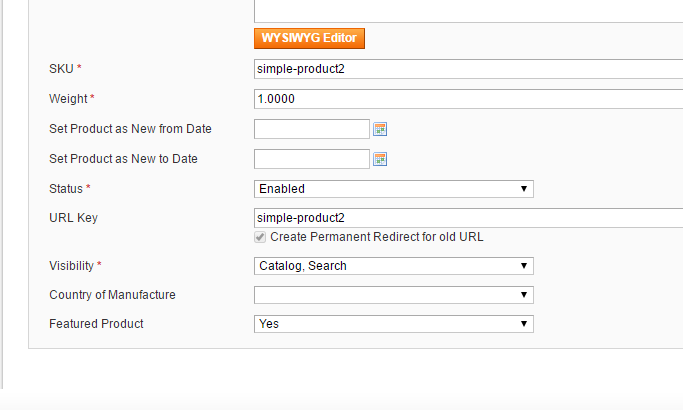 Create feature product block with widget. 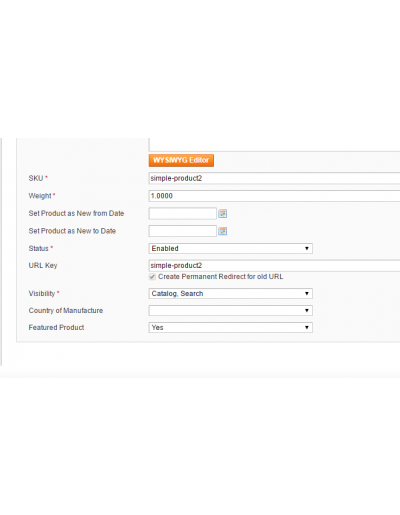 Setting of Featured Product Widget. 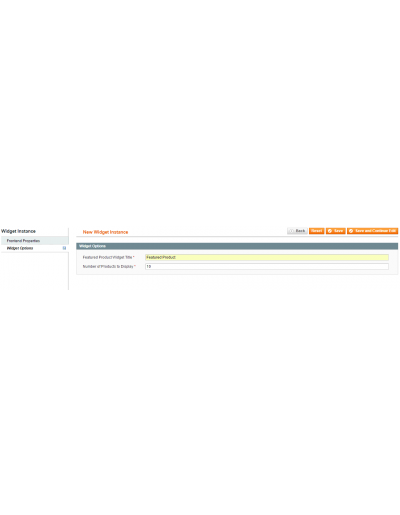 On Frontend it is show like this image.